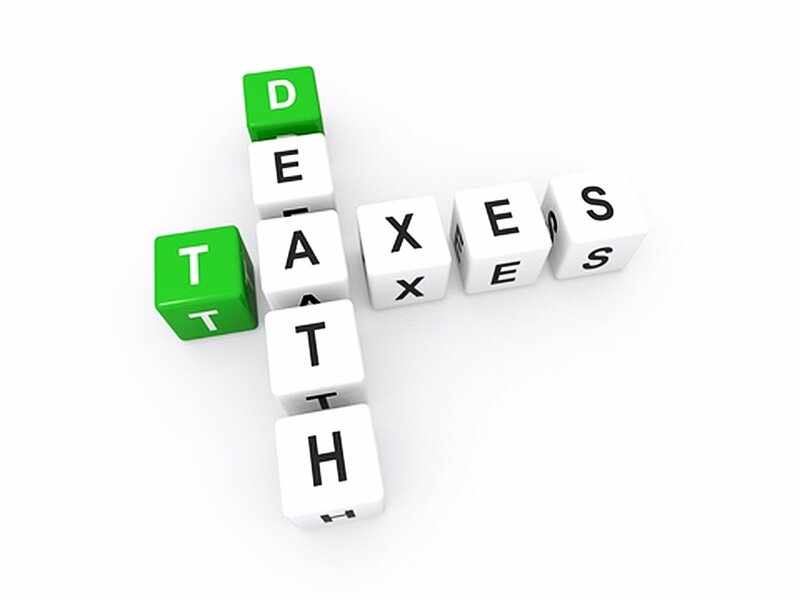 While we don’t want to think about the eventual demise of a loved one, friend or relative, we know that, taxes, like death are inevitable. And so, being asked to serve as an Estate Executor is generally regarded as a tribute; to be so trusted and to ensure that the provisions of a will are respected is an honour, and our acceptance in a sense, a final act of love. What happens if you become an Estate Executor? If you are indeed asked to be an Estate Executor, you might now want some time to consider. You might even doubt that the request is an honour, given Ontario’s new legislation governing Estate Executors. Let’s first summarize the situation as it currently exists. Nominated to be an estate executor, you will complete an Application for a Certificate of Appointment, entering specific values for the estate’s assets. In the past, people apparently have tended to – let’s say – underestimate the value of assets in an effort to minimize the tax exposure of the estate to the government. Less money to the government equals more money to the estate beneficiaries, and of course vice-versa. Fortunately, these figures were rarely challenged by the Attorney General’s office and the Executor could take comfort in successfully fulfilling this last obligation. This is no longer necessarily the case, however. Ontario’s 2011 Ontario Budget amended the Estate Administration Tax Act, 1998 which would require estate executors to submit more precise and exacting estate information, not to the Attorney General, but to the Ministry of Finance, putting it on the same footing as paying taxes. The general thrust of the government’s new direction, however, seems to be that of creating a serious revenue source. The Application would then demand a more exacting and precise inventory including expert declarations of the value of the various assets such as jewels, art and cars. It’s easy to realize at this point that all of this will obligate the executor who, according to the legislation, will be accountable for the accuracy on the Application, with the threat of severe penalties to ensure compliance. The Ministry will also possess the ability to reassess at any time, should it suspect misrepresentation (www.advocatedaily.com). Given all of this, those of us preparing our final years and planning our estates might have some difficulty finding anyone to assume what could be a burdensome task with a potential legal liability. And we won’t know with any certainty until (and when) the government introduces its regulations. Its website states that adequate warning will be provided at that time. Unless the government goes back on its word, if you are asked to be an estate executor, you can still regard it as an honour. For the moment. To be sure that you’re up to date with the Ontario government’s legislation when choosing an executor for your estate, or, if you’ve been honoured by being asked to assume the role of estate executor, please call me at Howard Nightingale Professional Corporation, 416 663 4423 (toll free at 1-877-224-8225) or visit my website.